Any business is susceptible to both inevitable and avoidable risks. Business owners should utilize risk assessment tools in order to minimize losses in their business. Managing and preventing risk will keep your business running smoothly. In addition, having a plan to fix any situation which arrives will avoid the catastrophe of potential business losses. To learn more, we show you how to create and implement a successful risk assessment plan for your business. Start your risk assessment plan immediately in order to include all potential risks. The starting phases of a business can be the most vulnerable time. Have your risk assessment tools available early on. Of course, this will help you be prepared if something does not go as plan or if your production process is delayed. You can create your risk assessment plan online, or make your own like a publicly traded company. By arming yourself with risk assessment tools early on, you can get started on the right foot and adjust as necessary. When creating your risk assessment, remember that the impossible is possible. Include any scenario you can think of. Consider the different types of risk. Risks in a business range from an employee passing away to a hurricane destroying your office space. Although you should calculate the potential of the risk occurring, there is no harm in including the unlikely. This is what the very best future traders do for a living. Take this lesson from them. It is better to be over prepared when approaching risk management within your business. Look at your original list of risks to see which can be avoided completely. Avoidable risks should include risks that bring no value to your business, or risks where the potential loss is substantial. For example, the risk of losing information on work computers can be eliminated. Install auto-save technology or require employees to save their work regularly. Additionally, malfunctions in equipment can be eliminated by performing regular maintenance. It will benefit you to include preventative efforts in your risk assessment plan. Use your risk assessment tools in order to soften the blow of risks that may occur. If opening a business was always smooth sailing, everyone would do it. You will incur some losses in business. If you are selling a seasonal product or service, budget accordingly to have savings for the slow times. Or, deploy a back up with the same business server operating system as your current one. Surely, this will help plan and create contingencies based on risk. Having a strategy in place for unavoidable risks will keep your business running successfully for the long term. Approach your risk assessment plan the same way you would when planning any other aspect of your business. 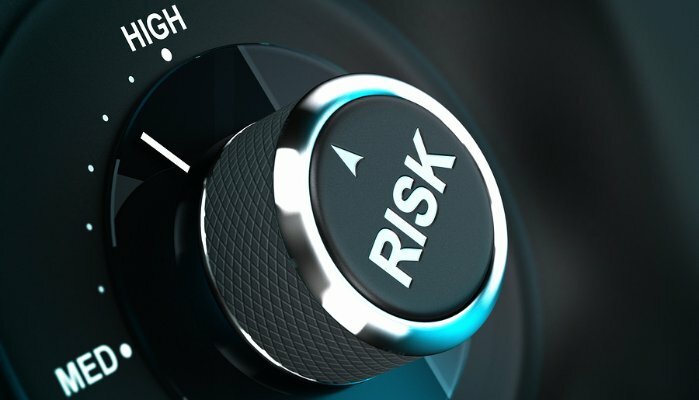 As you get more in depth with your risk assessment tools, you should consider the many factors that make your business function. From there, establish what could possibly go wrong and how you would fix it if necessary. Your risk assessment plan will prevent you from being caught off guard by issues that arise. Carry out your risk assessment beforehand. Approach any issue with confidence that your risk assessment will come in handy.